Advances in information technology are occurring at breakneck speed and affect every aspect of society. 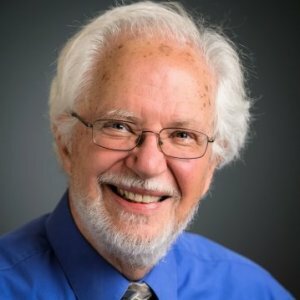 Dr. Beck is the source to talk to about living in a knowledge society, the latest trends in technology, social networking and persuasive human-computer interaction. 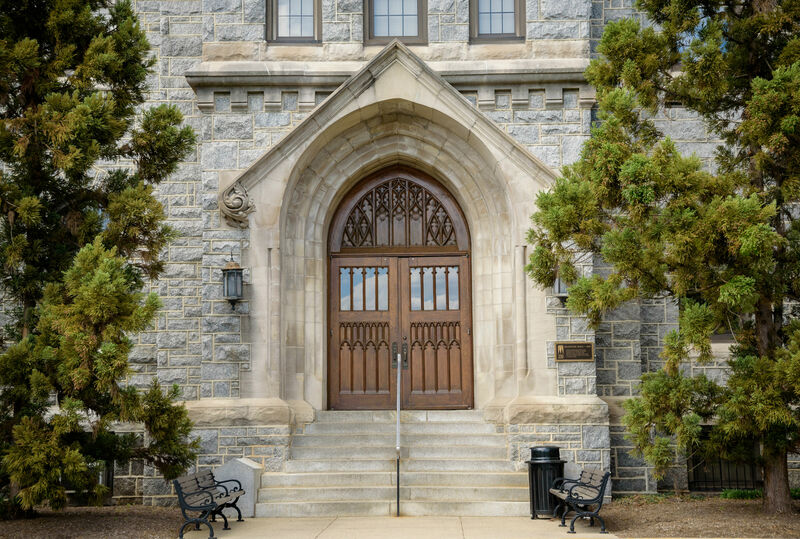 He can also address how the next generation of computing science professionals is being educated and how Villanova is leading the way in promoting a greater presence for women in computing. Robert Beck, a computer science professor at Villanova University, said discussions of social media companies' larger ethical responsibility to society remain in their infancy. "I guess it is nice that Facebook is following its core principle, but maybe it needs to rethink its core principle," Beck said. "But how do you get them to change a core principle? How do you get any business, not even Facebook, to change a core principle?" Talk about a baptism by fire: On the first day of Lauren Colegrove's journalism internship at Catholic News Service in Rome, the pope announced his resignation. 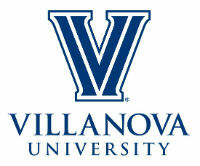 The Villanova University junior thought she'd spend her first day filling out paperwork and undergoing orientation. Instead, she ran over to the Vatican Press Office to attend a news conference and later conducted interviews in St. Peter's Square. "Not every tourist can walk up and say, `I'd like to go behind the wall of the Vatican and check out what's happening,'" said Villanova computer science professor Robert Beck, who helps select the students who go abroad. "The interns are given the ability to do that." •Beck, Robert E., Kolman, B.